The US memory maker Patriot Memory has released the new Viper 4 DDR4 memory that runs at 3600 MHz. The new memory is available in kits that currently target systems using Intel’s Skylake and Haswell-E processors. The new Viper 4 DDR4-3600 memory offers mid-sized memory heat sinks in red and targets overclockers, gamers and hardware enthusiasts. Carrying the product name PV48G360C7K, the Viper 4 DDR4-3600 memory is available as an 8 GB kit (2 x 4 GB) that runs with 17-18-18-36 latencies at 1.35V. The memory supports Intel’s XMP 2.0 memory profiles and comes with lifetime warranty. 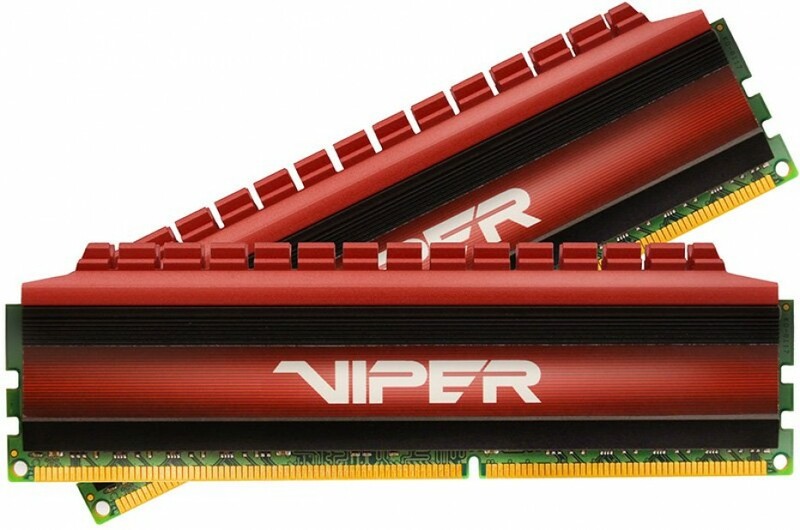 The Patriot Viper 4 DDR4-3600 memory sells now for USD 170.